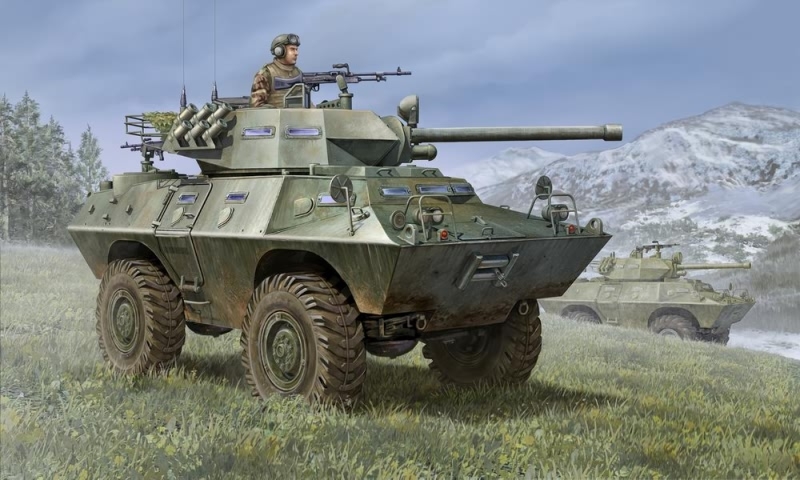 LAV-150 90 - This American combat vehicle is a LAV-150 Commando with a new tower, which is equipped with a more powerful weapon Cockerill Mk II. The machine was created both for the domestic market of the USA and for export; at present it is in the arsenal of a number of countries. 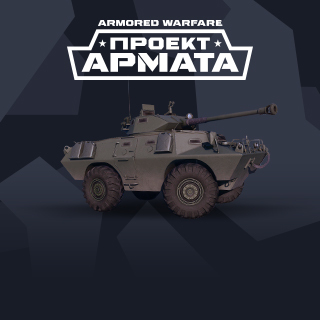 We draw your attention that one game account can only activate one code "tank fighter Lav-150 90 (USA)"